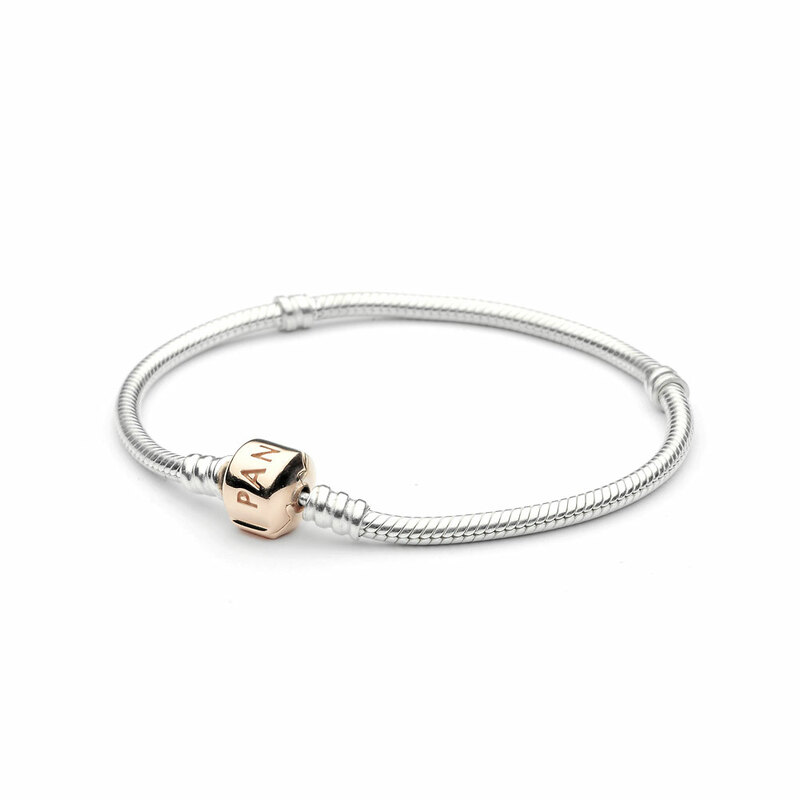 A two-tone design ensures the Moments Silver Bracelet with PANDORA Rose Clasp complements any PANDORA charm perfectly. 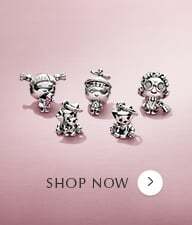 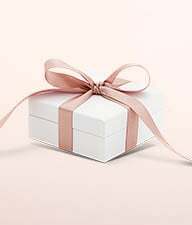 With a sleek sterling silver bracelet and elegant barrel clasp in PANDORA Rose, this bracelet makes the perfect gift – giving her the freedom to choose her perfect charms from the entire PANDORA range. 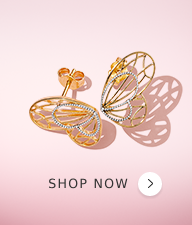 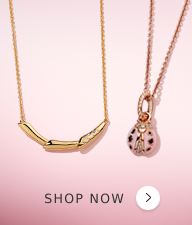 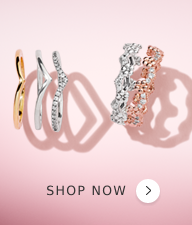 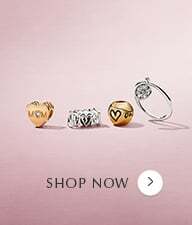 PANDORA Rose is a unique blend of metals with 14ct Rose Gold plating.